Our Migrators are so realistic they could fly away. Colorful, plush, strong and great sounds. Clip their wings and keep them close to home. 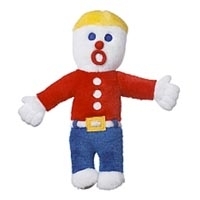 Multipet Mr. Bill Plush Dog Toy 11"
Classic plush Saturday Night Live character toy that says, "Ohh Nooo!!!" when squeezed. 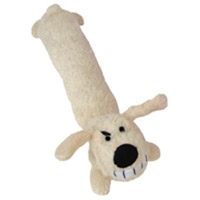 Terry plush toys were specifically designed for medium and large dogs. 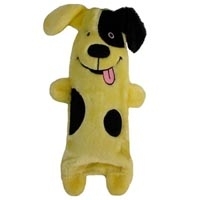 Featuring soft terry material and plush filling, your dog will love to chomp and squeak on any of the animated characters in the line. Great things come in pairs! 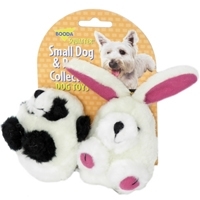 The 2-Pack Small Dog and Puppy Terry toys are pint-sized plush perfect for your pint-sized dog or puppy. 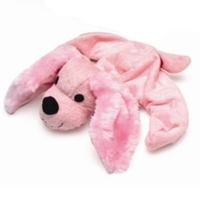 Covered in the softest terry fabric, your dog will love all the adorable squeaking characters in the line. 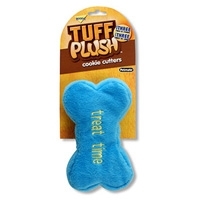 Tuff Plush™ is the softer side of tuff! 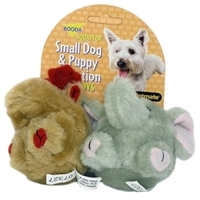 These long-lasting plush toys are made to be three times as strong as regular plush, but still give your dog the soft, squeezable, bite-able feel that your dog loves! 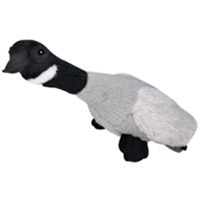 Features a canvas under-layer and nylon reinforced seams to strengthen a normally weak spot in plush toys. 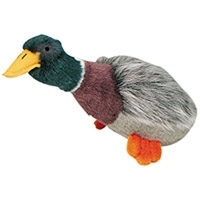 Each character also contains a fun squeaker to make play time more fun. 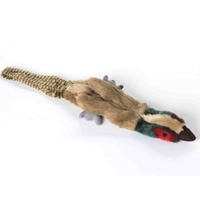 Available in a variety of characters, styles and sizes perfect for any tuff chewer. 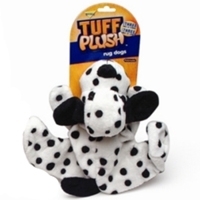 Tuff Plush™ is the softer side of tuff! 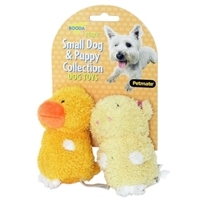 These long-lasting, pint-sized plush toys are made to be three times as strong as regular plush, but still give your dog the soft, squeezable, bite-able feel that your dog loves! 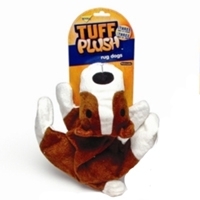 Features a canvas under-layer and nylon reinforced seams to strengthen a normally weak spot in plush toys. 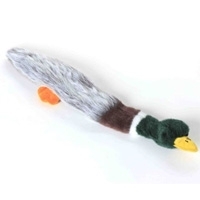 Each character also contains a fun squeaker to make play time more fun. Available in a variety of cookie cutter shapes perfect for small dogs and puppies. 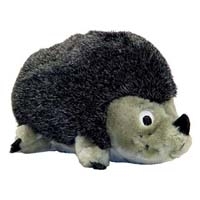 Homer the Hedgehog Junior is a sturdy plush toy, that is strong enough for chasing, chewing, and tumbling, yet soft and cuddly for your dogs pleasure. They all grunt rattle and squeak. 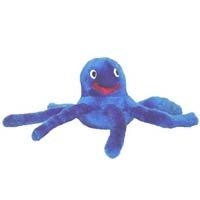 Oakley the Octopus Junior is a sturdy plush toy, that is strong enough for chasing, chewing, and tumbling, yet soft and cuddly for your dogs pleasure. They all grunt rattle and squeak. 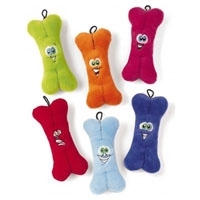 Assorted brightly colored bones with Big Happy face are sure to be a favorite among the hounds!